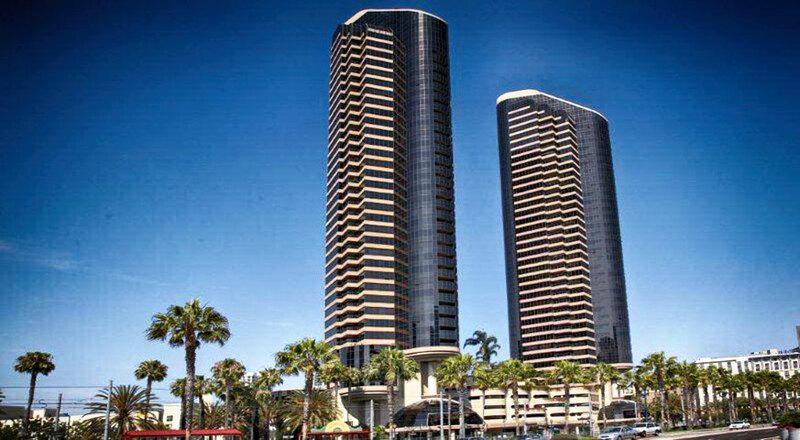 Harbor Club condominiums is located between 2nd and 3rd Avenue and J and K Streets in the heart of San Diego Downtown's Marina District across the San Diego Convention Center, just a couple blocks to the Gaslamp and near Petco Park. 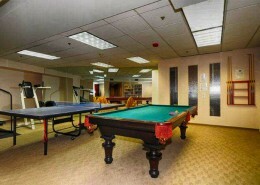 At Harbor Club's street level you'll find Morton's Steakhouse and the local restaurant/club Galileo. 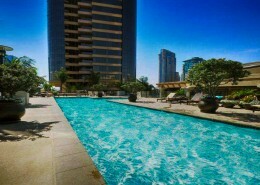 Harbor Club consists of two luxury high rise towers of concrete construction and are of equal height. 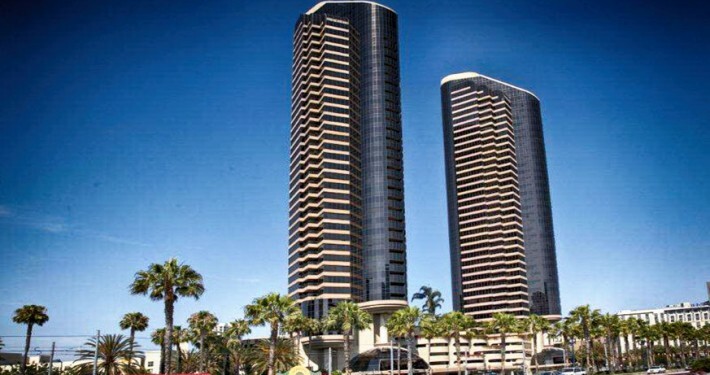 The 41-story towers have a height of 424 feet and are a prominent fixture in Downtown San Diego‘s skyline since 1992. 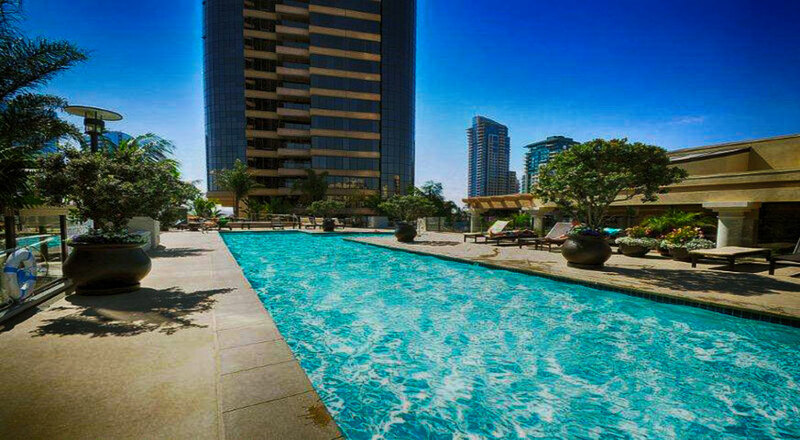 Harbor Club was designed by architects BPA Architecture Planning Interiors. 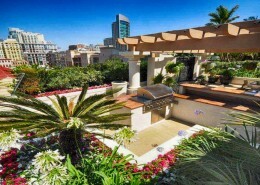 Most condos offer magnificent views of the ocean, the bay and city lights and large square footage since there are only three floor plans per floor with one of the floor plans being very unique and rounded, bubble style. 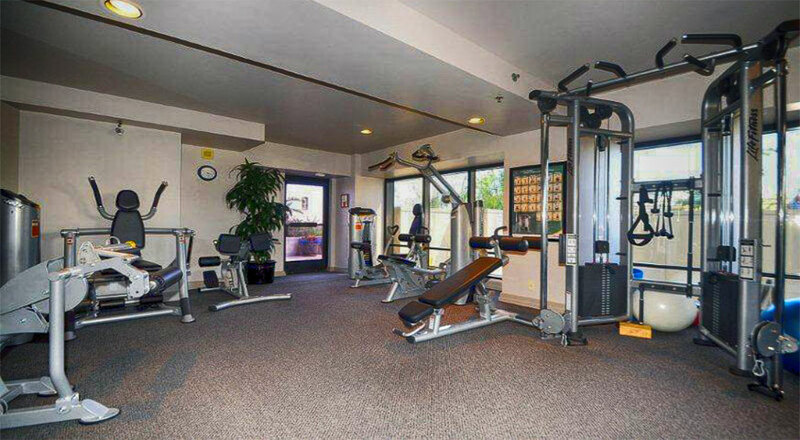 Harbor Club condominiums offer a 24 hour lobby attendant and concierge staff providing luxury services, very high-end common areas, fitness room, sauna, a 95 foot swimming pool, bike storage and a cabana with kitchen. 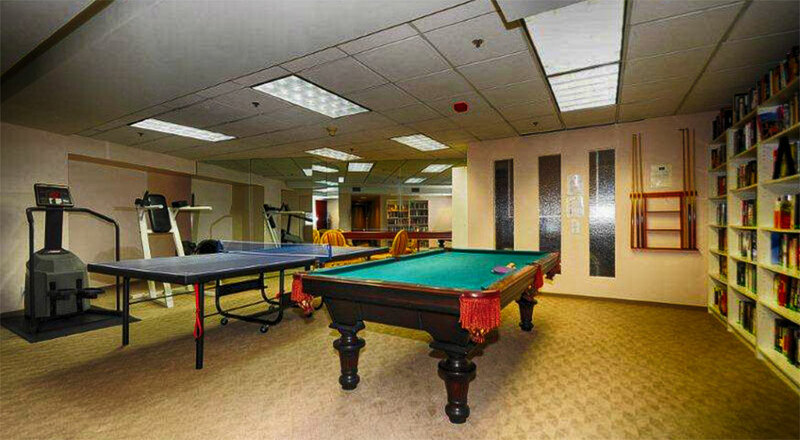 Some condominiums in the Harbor Club are in need of immediate updating and some of the floor plans represent the older style of the 90’s with larger bedrooms and smaller living rooms. 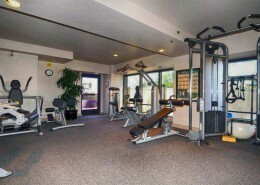 Highrise condos and Penthouse size ranges from 1,036 up to 4,303 square feet. 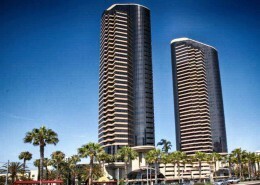 Below you can find currently available townhomes and condos for sale in the Harbor Club San Diego luxury towers. There might also be additional condominiums available that are not listed in the listings database. 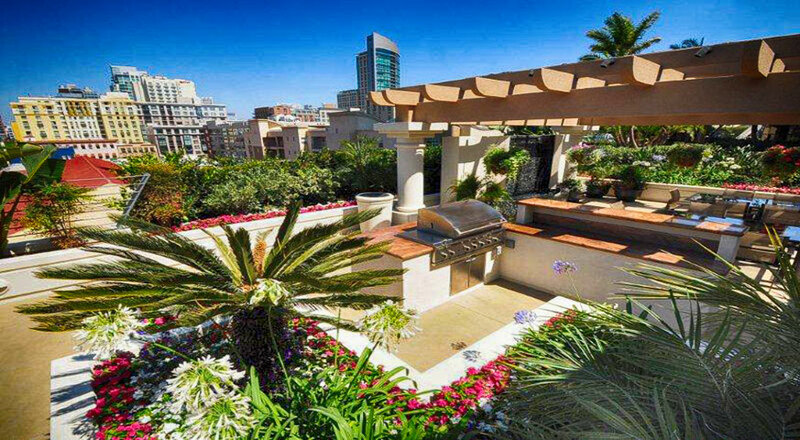 Please call us at (619) 921-0284 for more information and availability on Harbor Club San Diego condos for sale.